got to attract those many travelers, here we present you to some of the best reasons to travel Bali. Variety is the spice of life and if you’re a self-confessed foodie, Bali is the answer. Not only is Indonesian food incredibly tasty, vibrant and full of flavor, it’s also cheap as chips. Eat like a local at a Warung (local diner) on the beach with a fresh coconut or fine-dine in Seminyak – whatever calls. If you’re a Bali beginner try beef rendang, nasi goreng, nasi campur, chicken satay, and Gado Gado. Good food has no end in Bali. Fresh seafood, fiery spices, organic vegetables, tropical fruits, and top cooking talent imported from all over the world. The pairing of a beautiful location and beautiful food has few equivalents in this region. All major European and Asian cuisines are represented here and since the competition is relentless, you’re likely to find good food more often than not. Amongst the natural beauty, beaches and amazing food, the nightlife in Bali and beyond is world-class. Think cold Bintangs on the beach for sunset, live music, or DJ’s performing on rooftop clubs. Potato head beach club in Seminyak boasts one of the best sunset views in town along with Single Fin in Uluwatu. Whether you’re into surfing, health, and fitness, yoga or general badass adventuring, Bali’s it. Go scuba diving off the Gili islands with sea turtles, snorkel through coral gardens in Gili Meno from traditional glass boats or catch a surf break with some pro locals down at Kuta Lombok. If all of that still doesn’t satisfy your adventure cravings, you can hike up the summit of Mount Batur and see volcanoes. You don’t visit Bali without dabbling in some world-class diving & snorkeling. Whether you want to pick up a new skill or test your level of endurance – this is the place to do it. Ever dreamt of picking up a new skill? In Bali and beyond you can learn a trick or two with the locals. Ancient Bali temples dot the highlands and coasts. Several of them have become the island’s most iconic landmarks. They feature magnificent centuries-old architecture. Great for photos, they’re usually set against exotic backdrops. Best is to witness them during temple anniversaries. Such events occur twice a Gregorian year since dates are based on a local 210-day calendar. 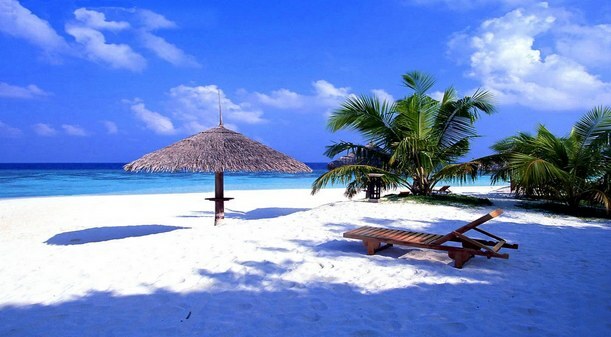 Bali has a rich assortment of beaches, each of which is a favorite destination on its own. 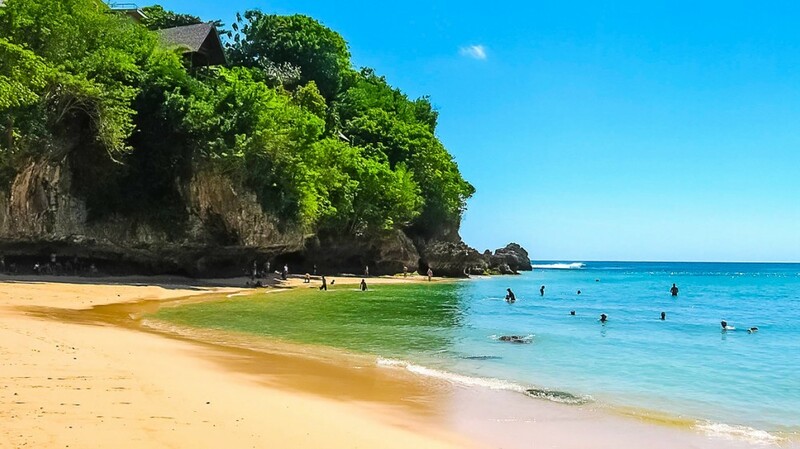 Bali beaches range from palm-fringed white sand coasts on the island’s south such as Kuta, Nusa Dua, and Sanur, to the cliff-guarded ‘hidden’ shores of Uluwatu, Padang Padang, Dreamland and Bingin. The beaches also comprise striking black sands on the north and western shorelines, with sleepy undisturbed coves in-between. Bali culture is unique and famous especially for its rich and vibrant arts. Various forms of dance and music have made Bali’s arts and culture scene one of the most diverse in the world. Hinduism as the main religion is the major influence behind its development. Music, drama, dance, and costumes become a feast for the senses during temple festivities. Rites of passage at Balinese family households can almost be seen daily, celebrating the cycle of birth, death, and rebirth. It’s hard to describe the deep-seated sense of relaxation and a sense of belonging that Bali offers. I find that travelers get a sense of identity refreshment if they’ve been here a few days. It could be how the locals just never stop smiling, or simply that awestruck wonder of seeing a dolphin up-close for the first time, or snagging a great deal at the art market, or standing up on a surfboard for the first time. The range of experiences is vast. Plus, the Balinese are some of the most hospitable people I’ve come across and nothing makes locals happier than others happy. Blessed hosts. Balinese hospitality is at the core of the island’s intrinsic charm, in fact, as I’d go as far as saying that Bali’s people are the country’s soul and heart. The one thing responsible for making many others the unique way they are. In Bali, the human touch is a quintessential aspect of your holiday and you’ll get to mingle with locals that are as friendly as they are spiritual and inspiring. Their simple way of life is colored by daily rituals and festivities and getting to know the islanders outside your hotel will prove far easier than in many other popular holiday destinations around the world. 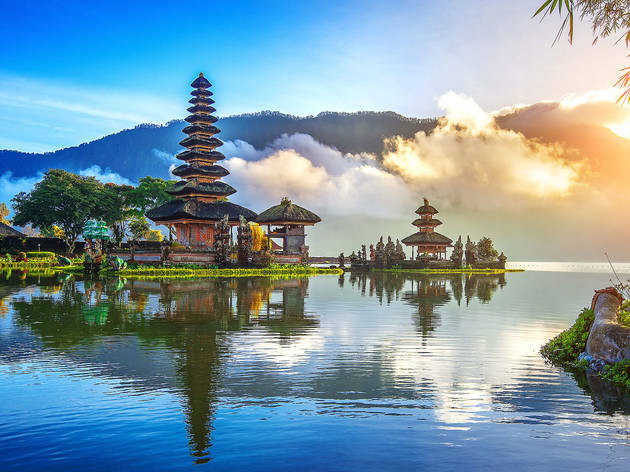 Bali is abundant in colors of natural beauty; 180-degree highland panoramas, a collection of scenic waterfalls and lakes, flowing expanses of emerald paddies, and golden sunsets and sunrises down at the coastline. In between, ancient temples and majestic palaces are backdrops to exotic ceremonies and festivities. There are more than enough attractions to keep your shutter always snapping and endless choices for pre-wedding ideas. Beyond the beaches, there are many natural wonders to feast your eyes on in Bali. Its verdant highlands make for a photographer’s dream, as do its photogenic waterfalls and lakes, the expanses of emerald paddies and the glorious sunsets and sunrises to be admired from the coastline. With Bali being so far away and mostly regarded as a really, really, long-haul destination, you might be forgiven for thinking it’s not an exactly cheap place to be. Yet, once there you might be surprised at the cost of things and how little will you need to change to enjoy comfortable accommodation and tantalizing food fare at reasonably priced restaurants called “warung”. While Bali might be known for its dreamy upscale resorts, there’s room for the austere backpackers here too, with cheap guesthouses operated by local villagers in the likes of Ubud and Sanur. You won’t need tickets to enjoy public parades like the Bali Kites Festival or the Bali Arts Festival or to watch villagers rehearse their dances. Enough of reasons to travel Bali, pack your bags immediately.